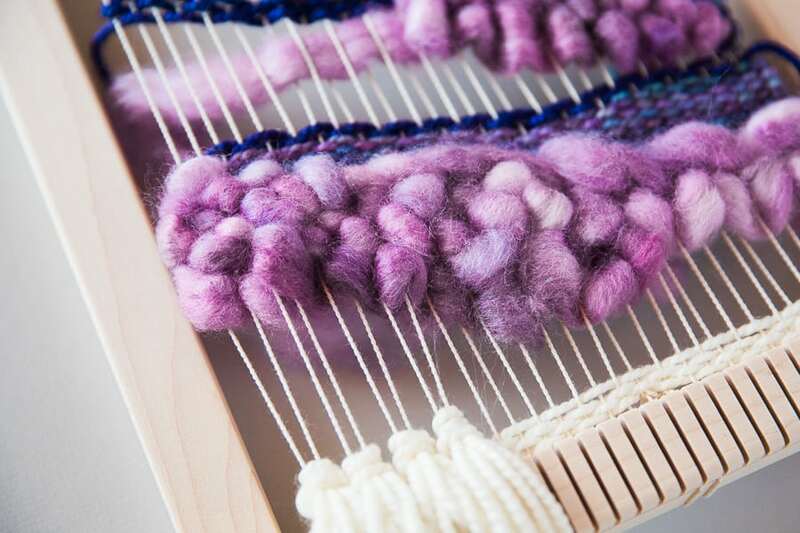 Weaving your own cloth, perhaps with your own hand-dyed yarns or handspun yarns can make the most exquisite slow cloth. 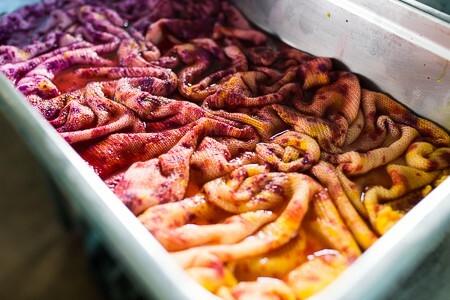 And learning to incorporate hand-crafted colour into cloth is ultimate expression of all of these fibre arts. 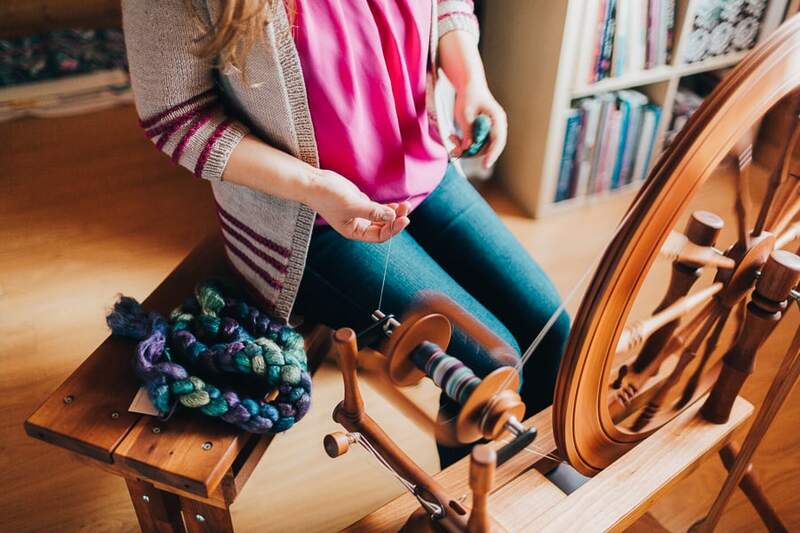 We are putting together our plans for 2019 and the handweaving topics we will cover. 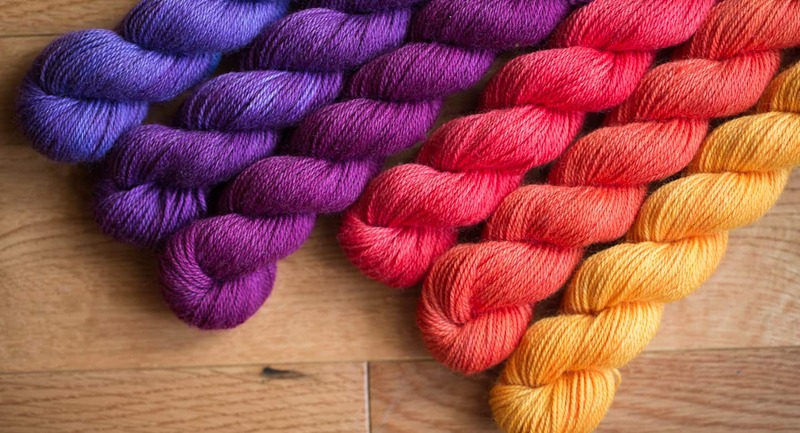 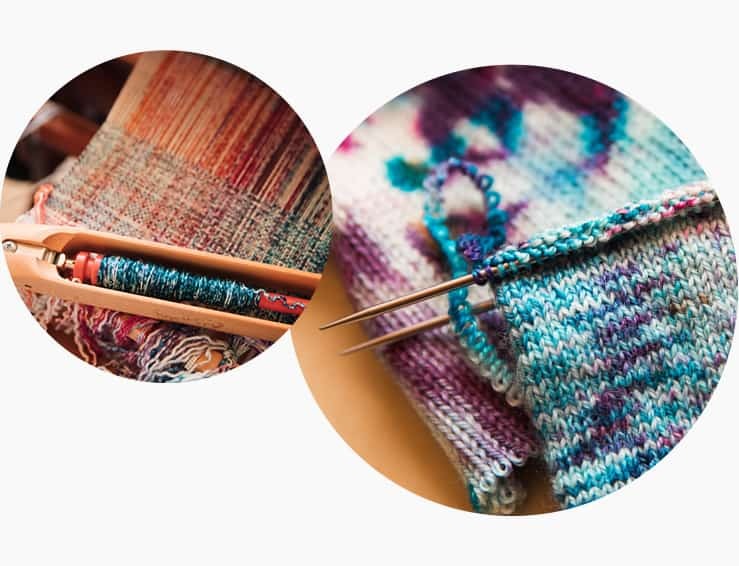 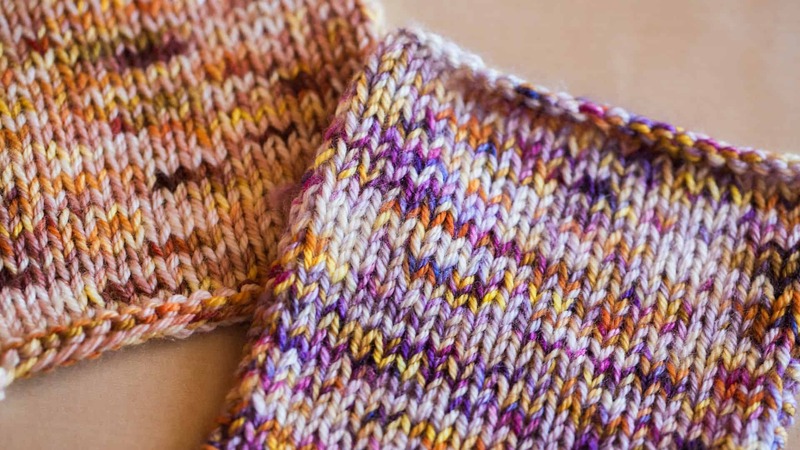 Since there are plenty of great resources that are teaching the fundamentals of rigid heddle weaving and multi-shaft weaving, our focus will be on working with colour and incorporating handpainted and hand-dyed yarns into our handweaving.